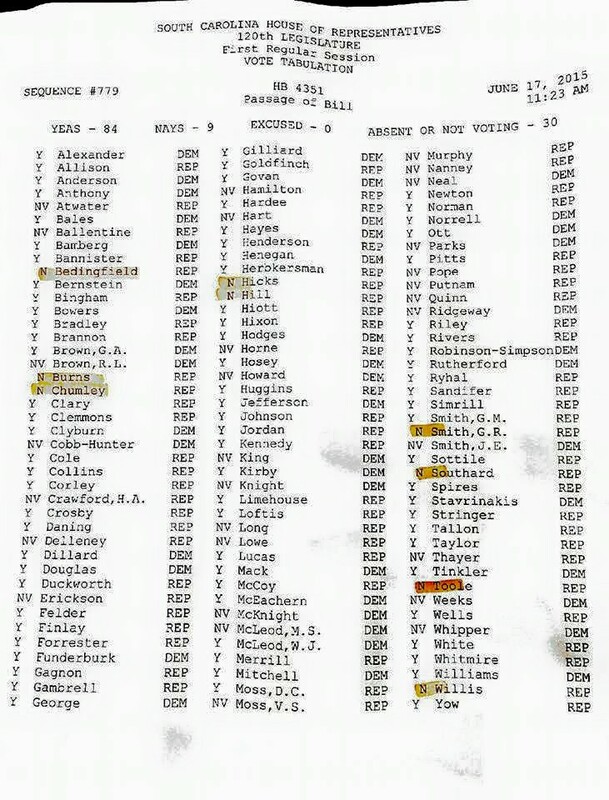 Below is a snap shot of the vote to amend the House Sine Die resolution to resurrect the gas tax hike this year. Anyone who voted yes, or who didn't vote (after all we send them to Columbia to vote the right way) helped move the gas tax closer to passage. If your Representative isn't on that short list, give them a call or send an e-mail! You can say, "Your refusal to vote against the sine die amendment that put the gas tax hike back on the agenda will be remembered. Do not vote to pass a gas tax hike. 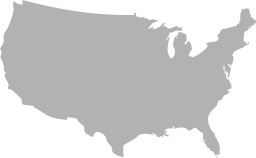 Eliminate the State Transportation Infrastructure Bank and reform the DOT first."